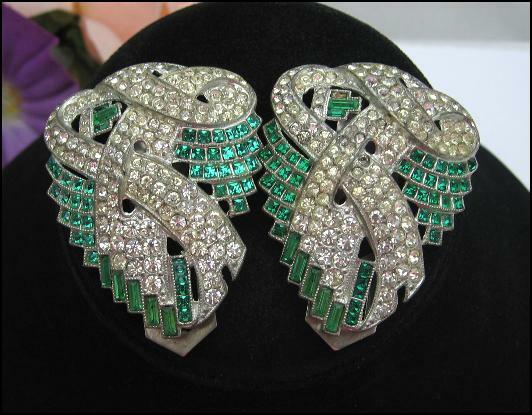 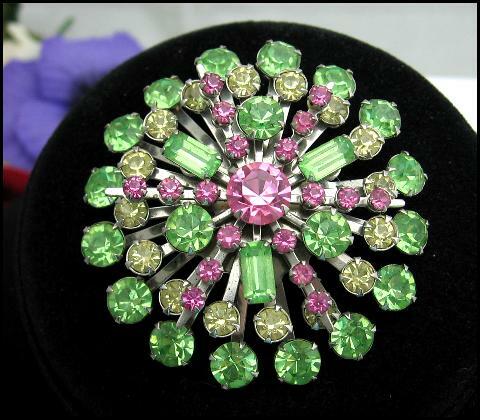 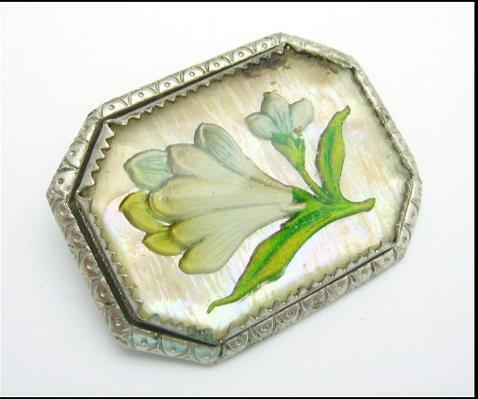 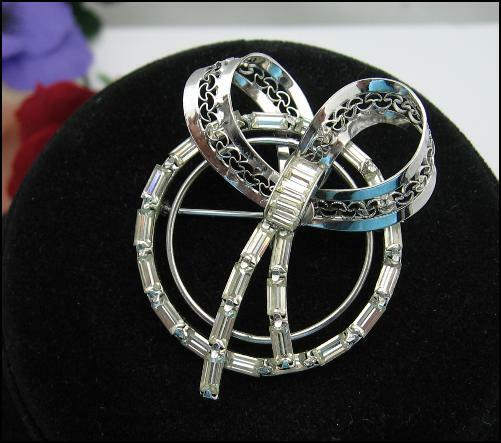 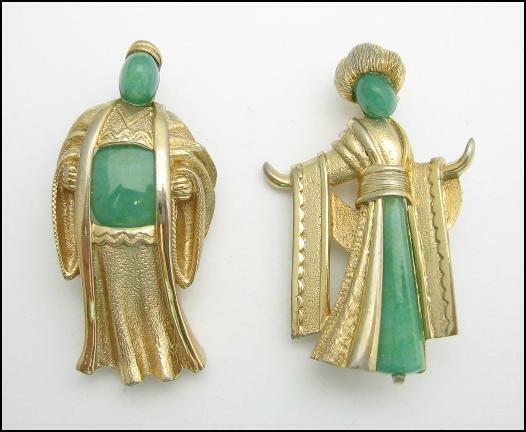 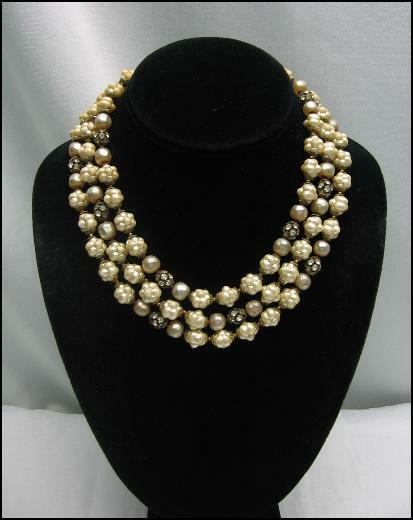 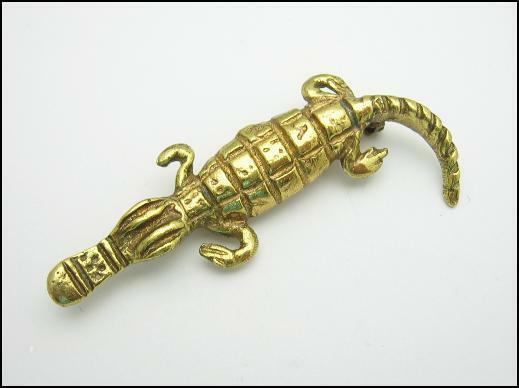 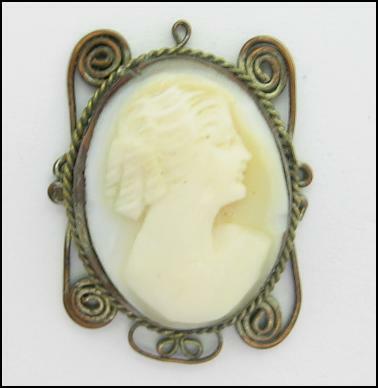 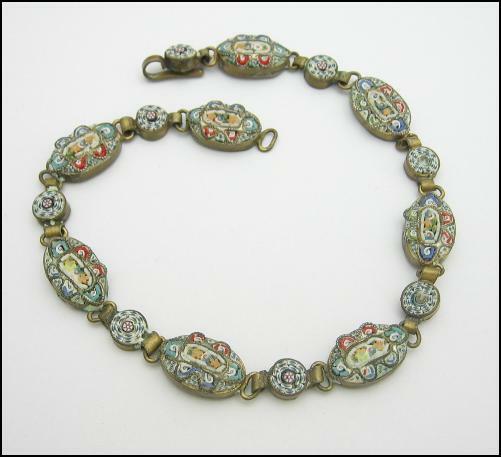 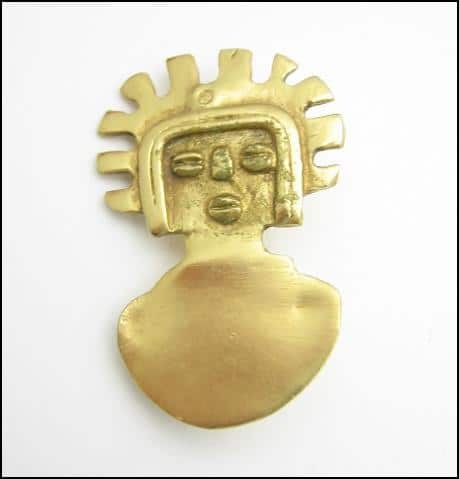 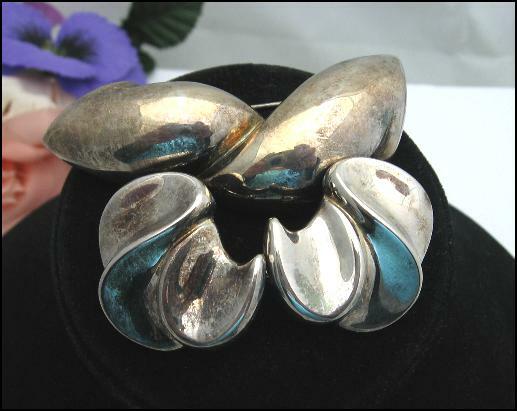 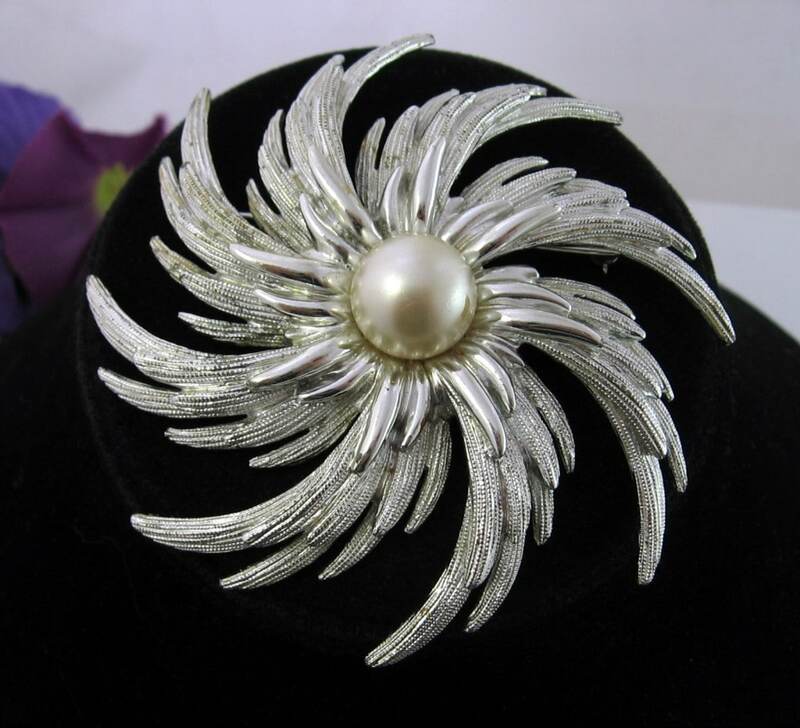 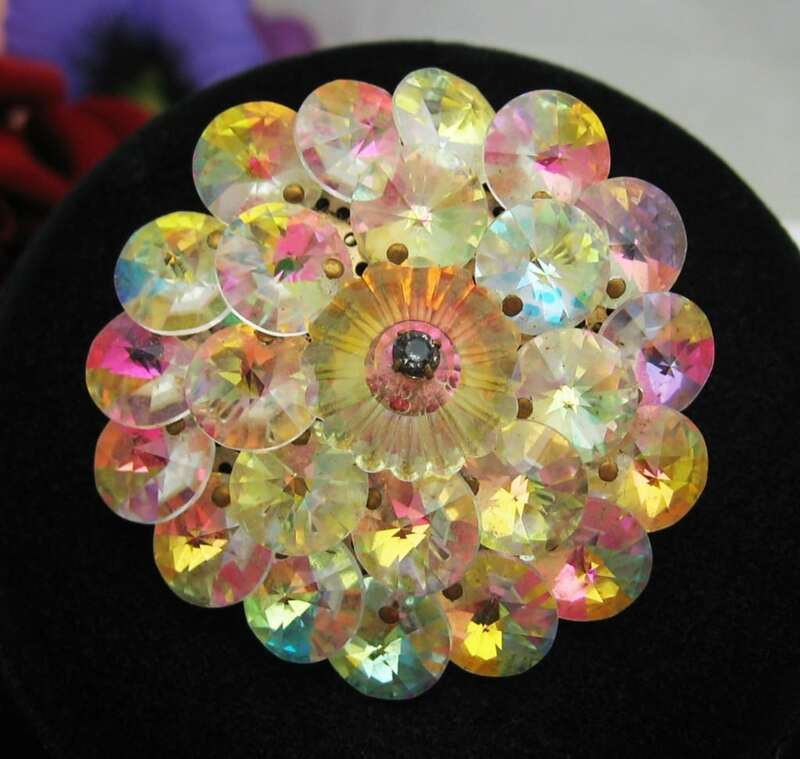 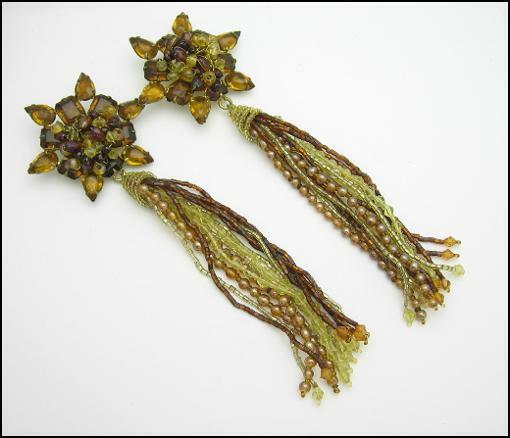 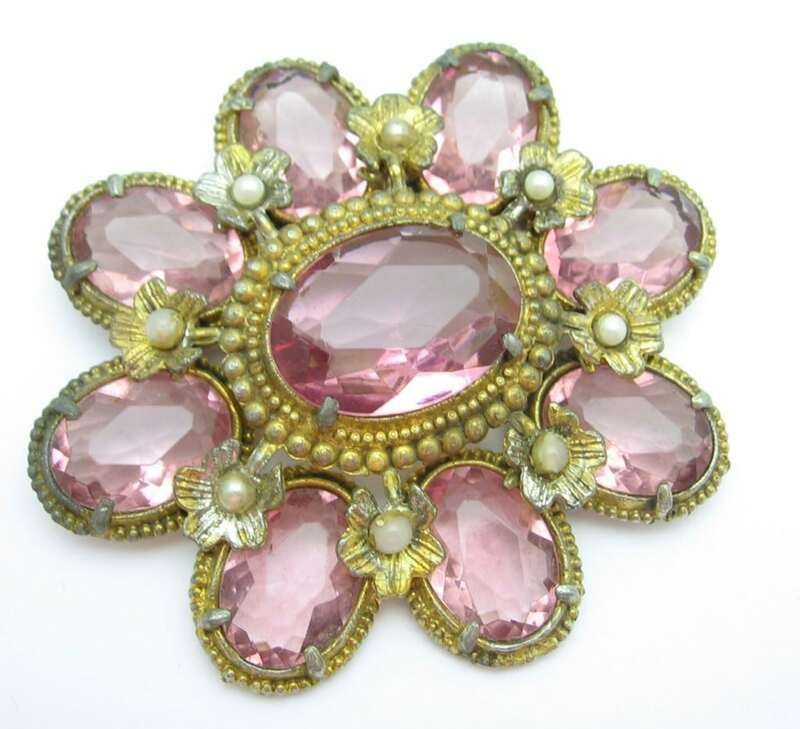 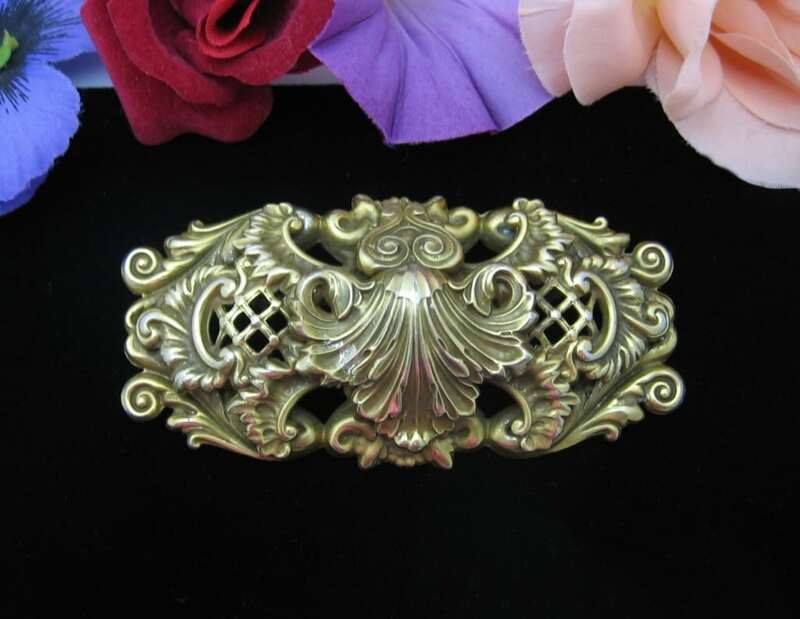 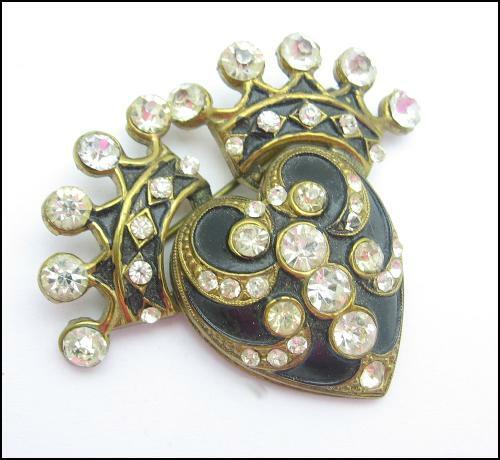 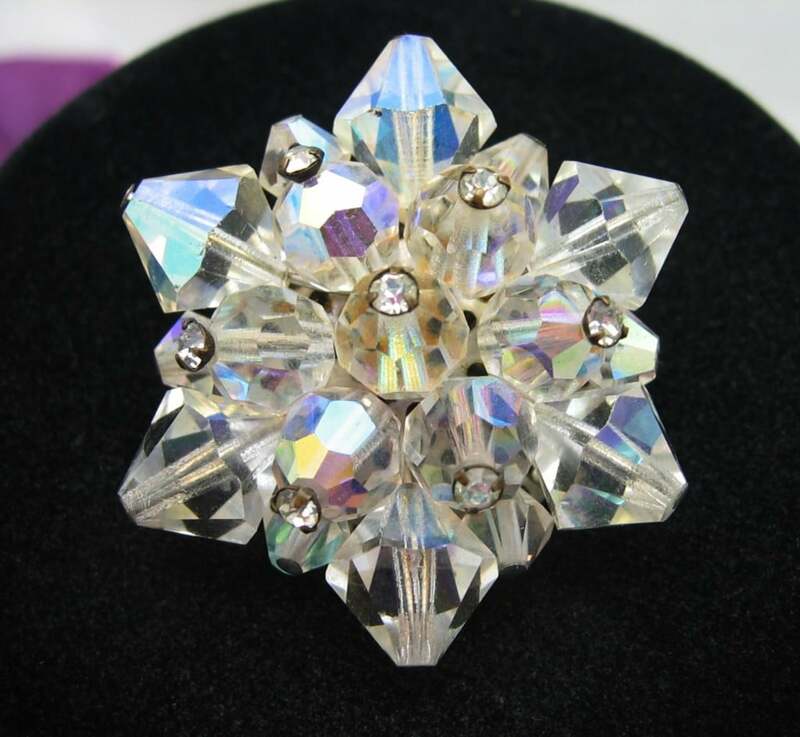 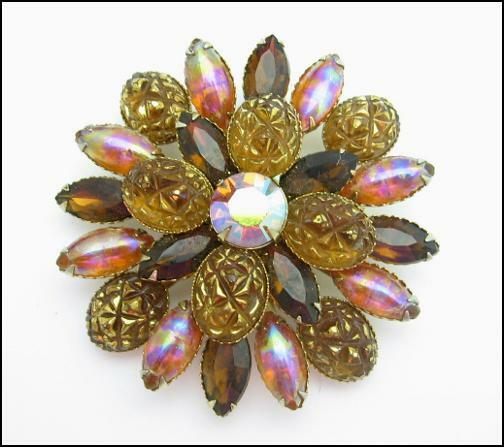 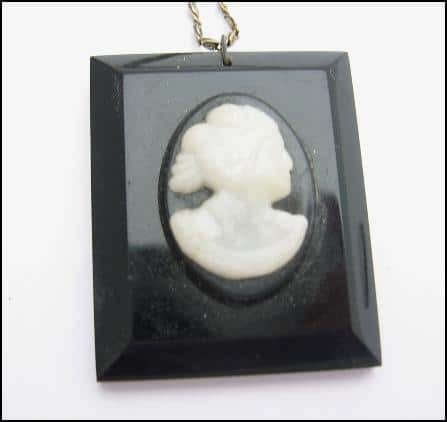 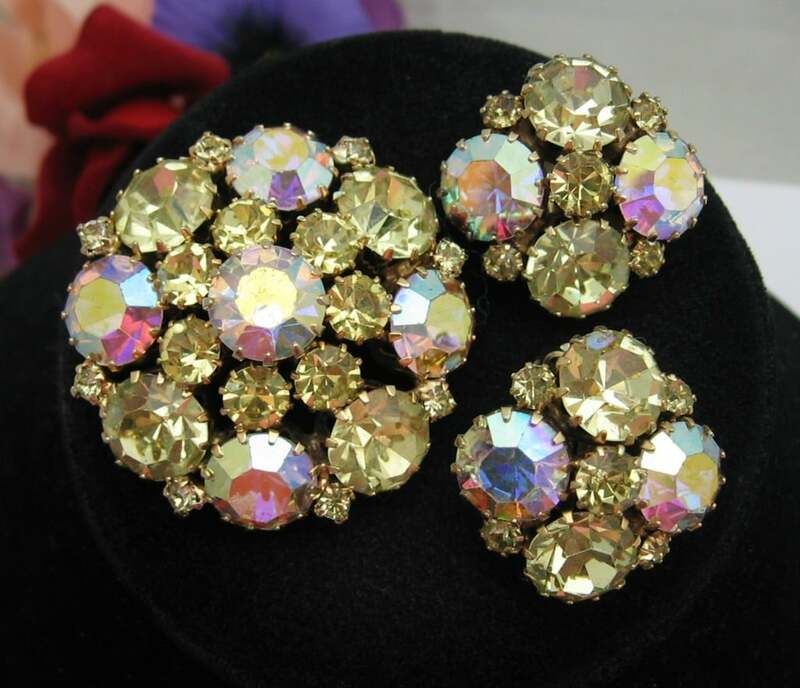 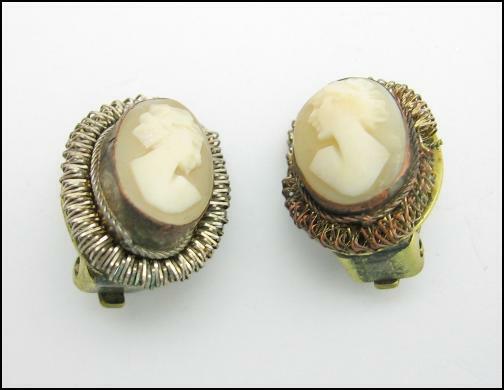 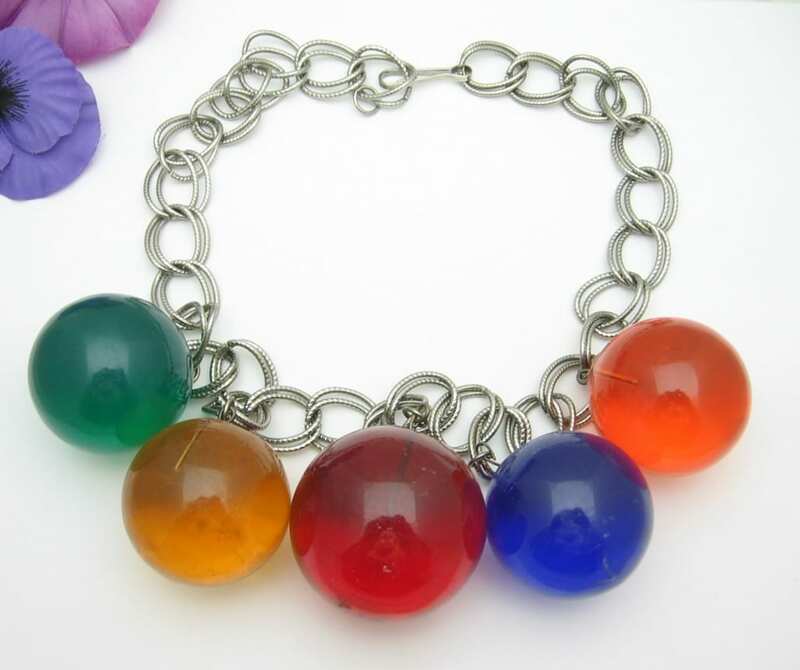 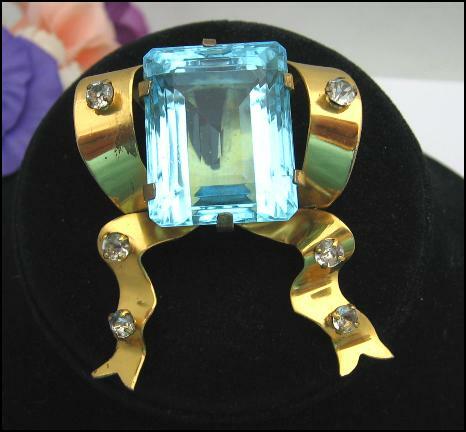 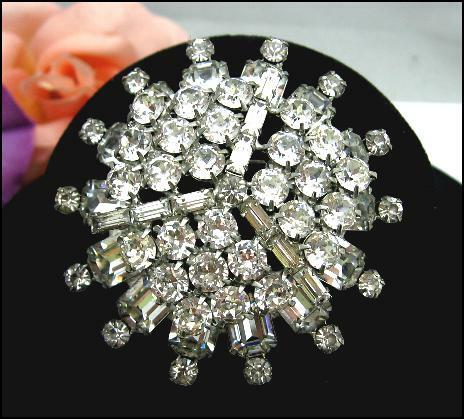 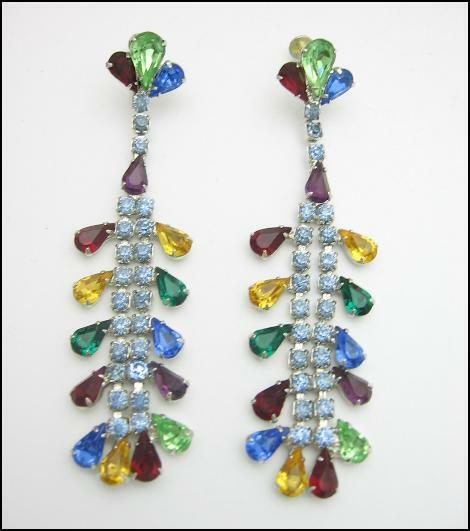 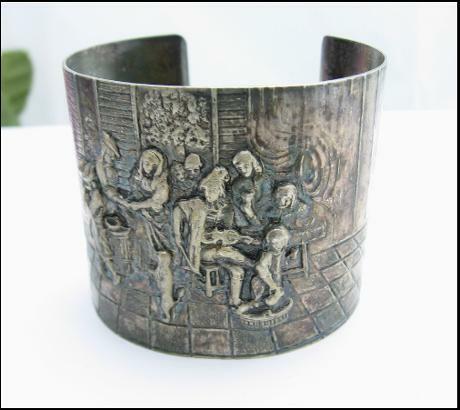 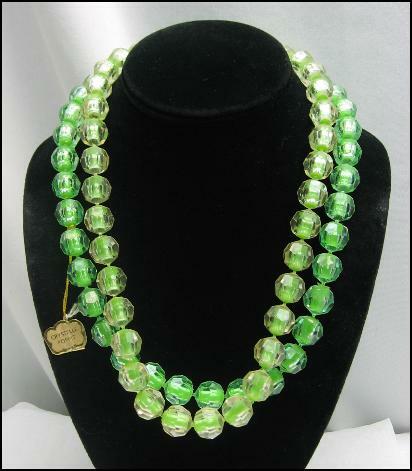 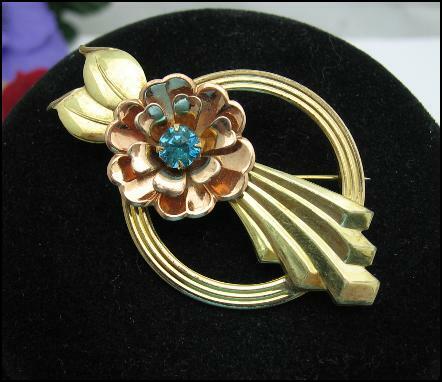 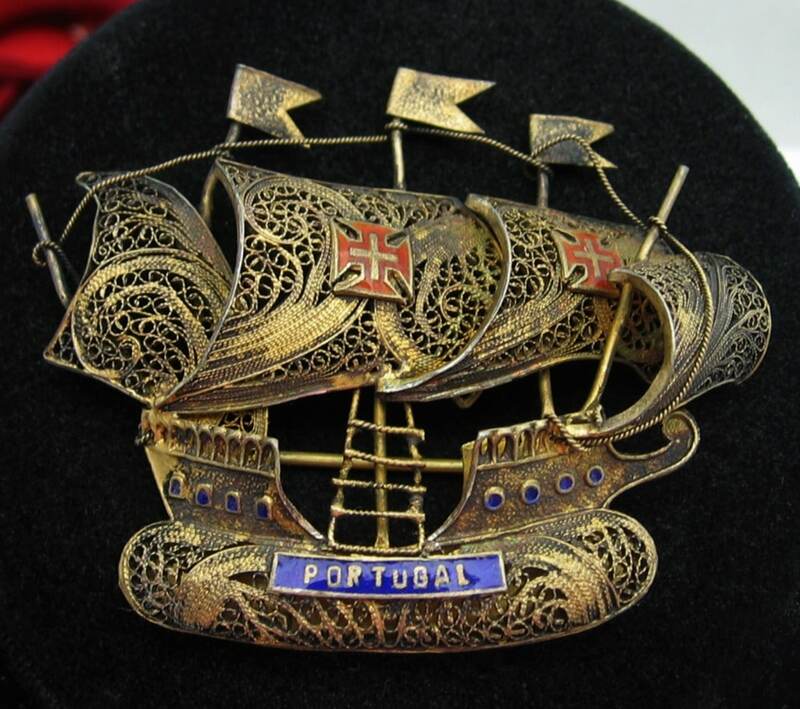 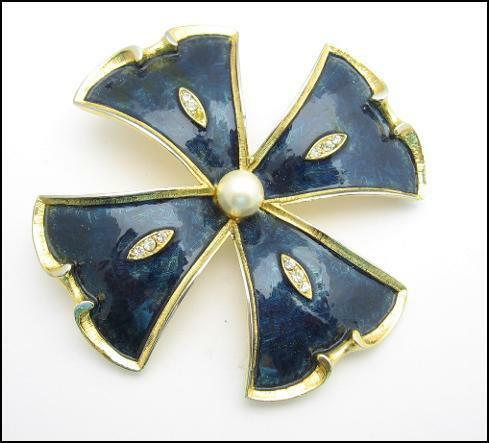 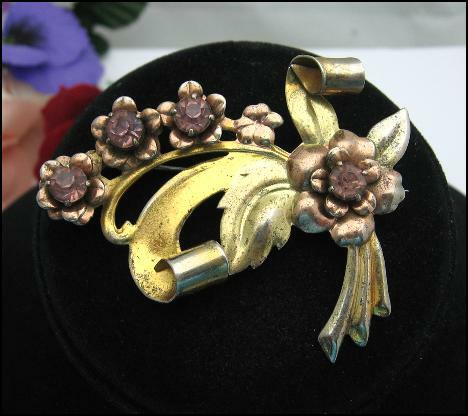 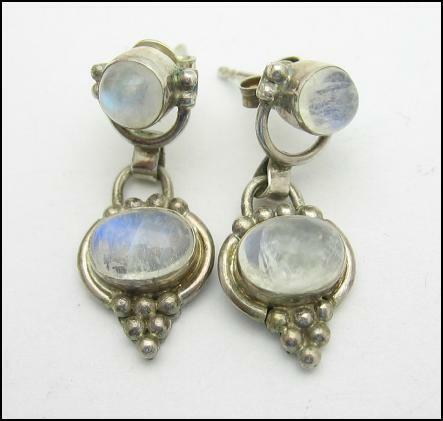 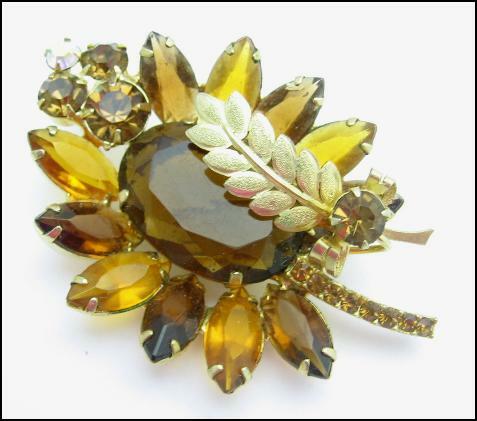 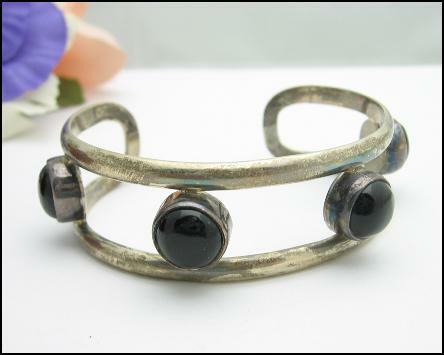 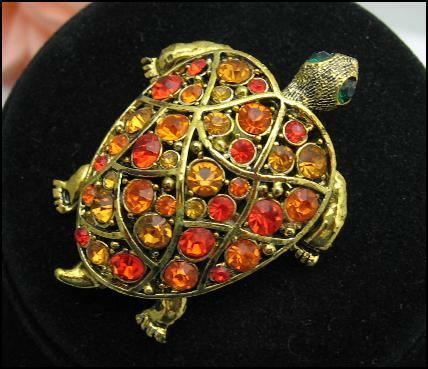 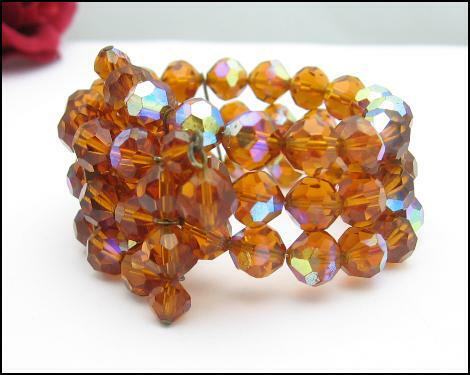 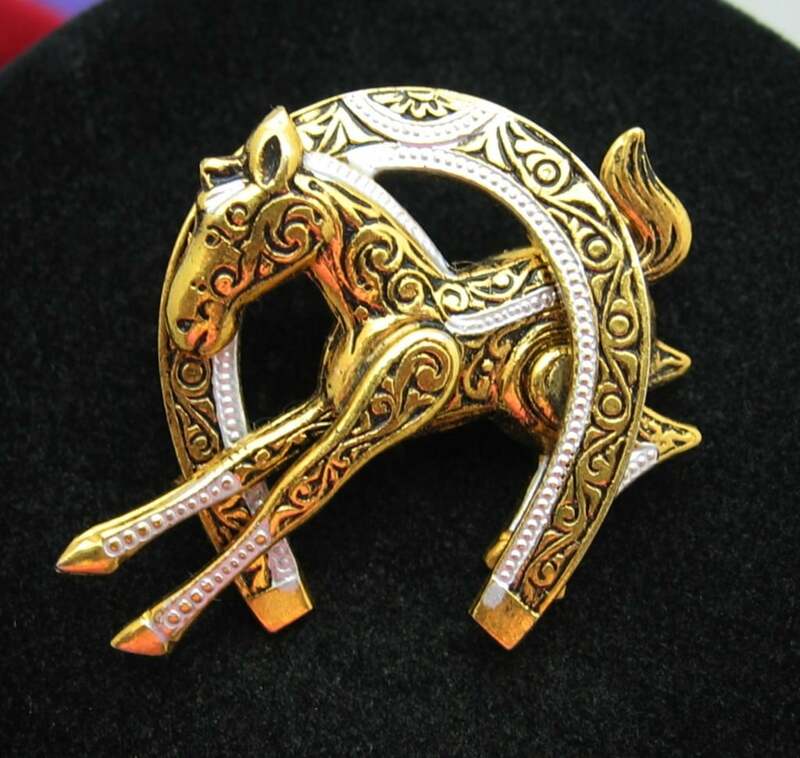 Simply click the SHOP Tab above to see the variety of Vintage Costume Jewelry that we offer from designers such as; Avon, BSK, Barclay, Beau Jewels, Beau Sterling, Coro, Sarah Coventry, Gerry's, Miriam Haskell, Kramer, Lisner, Monet, Napier, Trifari and Weiss. 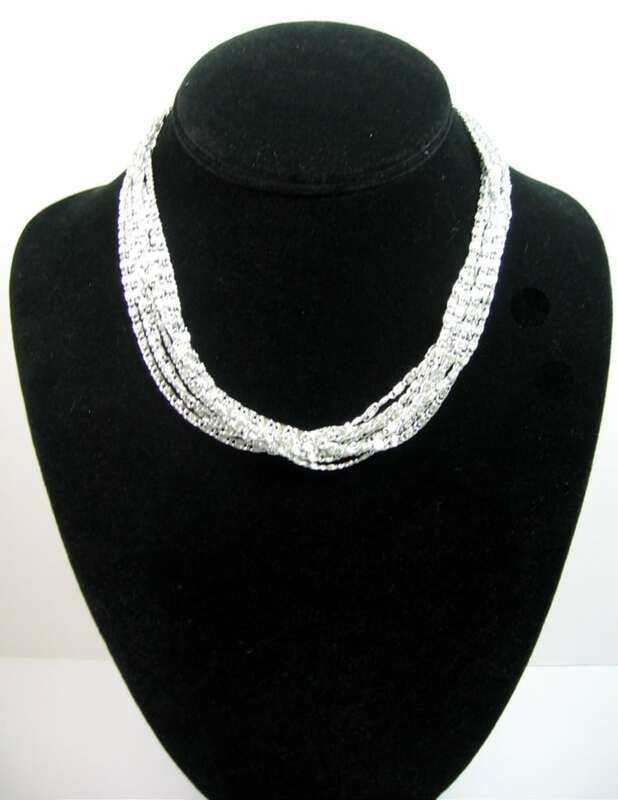 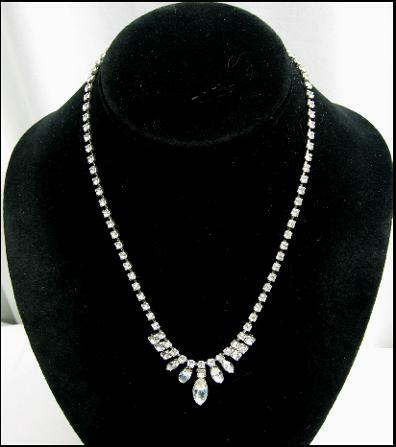 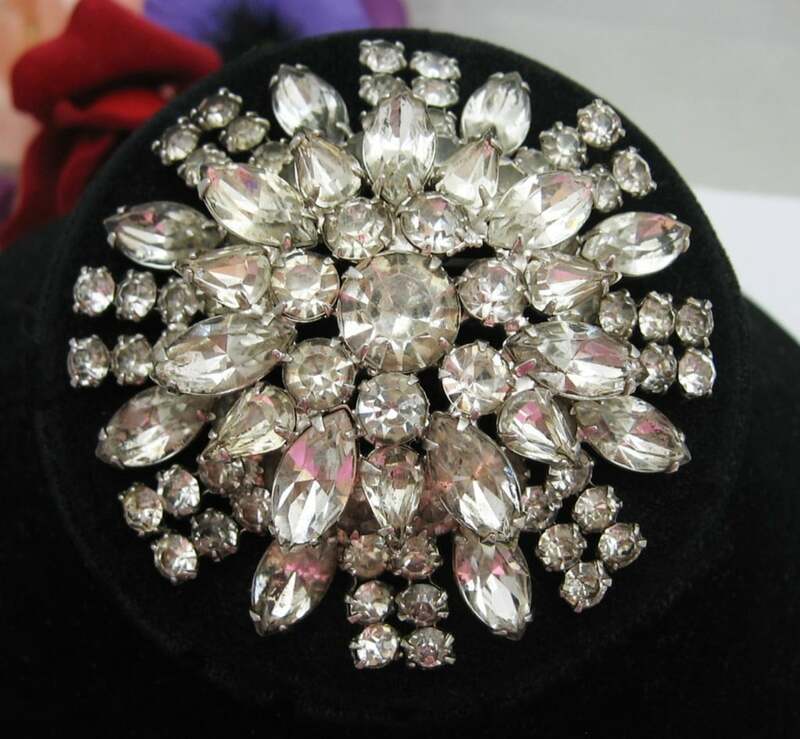 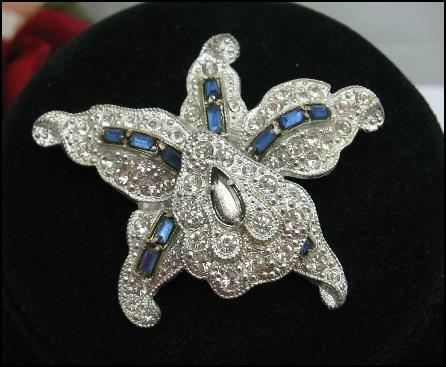 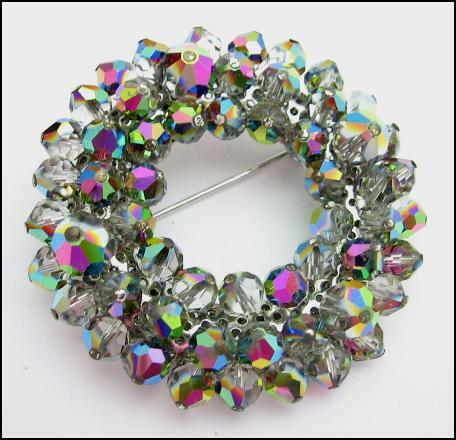 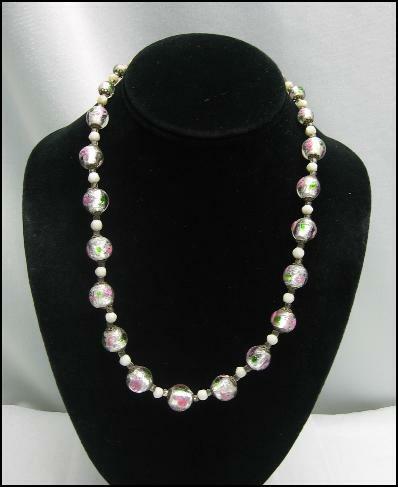 We also sell beautiful unsigned pieces of Sterling Silver, Aurora Borealis Crystal and rhinestones! 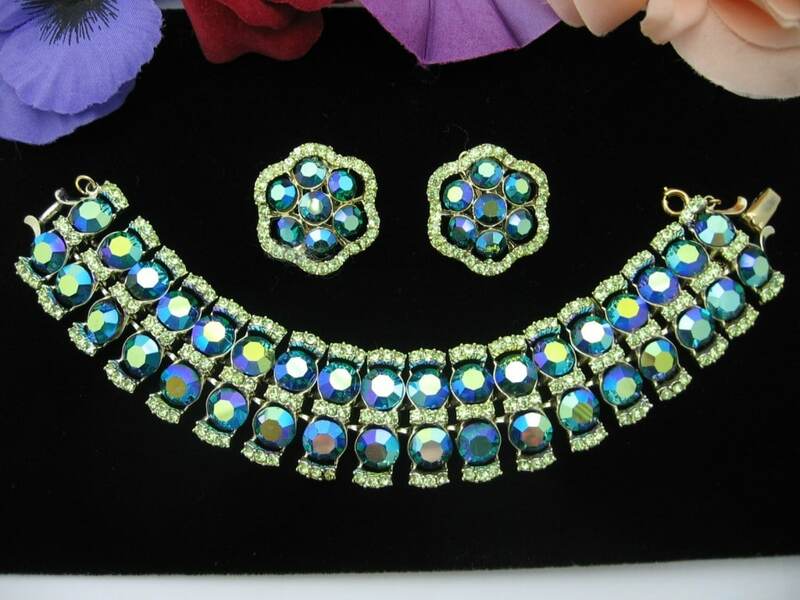 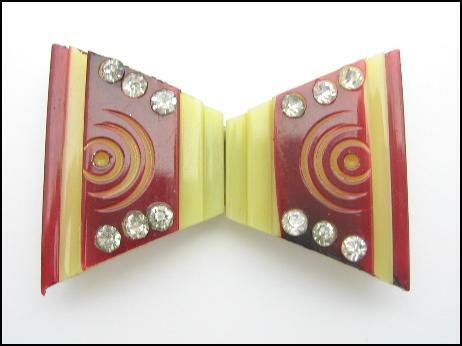 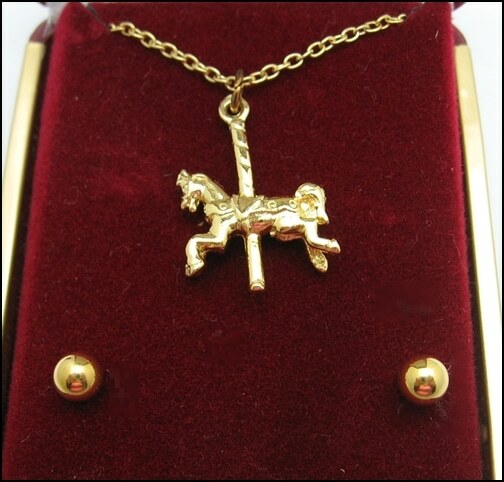 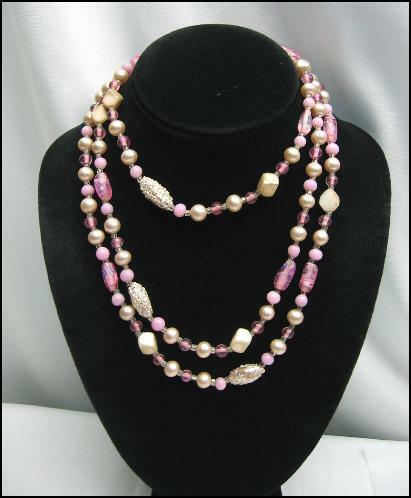 You can also find more of our jewelry on eBay under eBay ID: MrZipMDO.